This being our first Maternity Session of 2018 it was an exciting one for me! 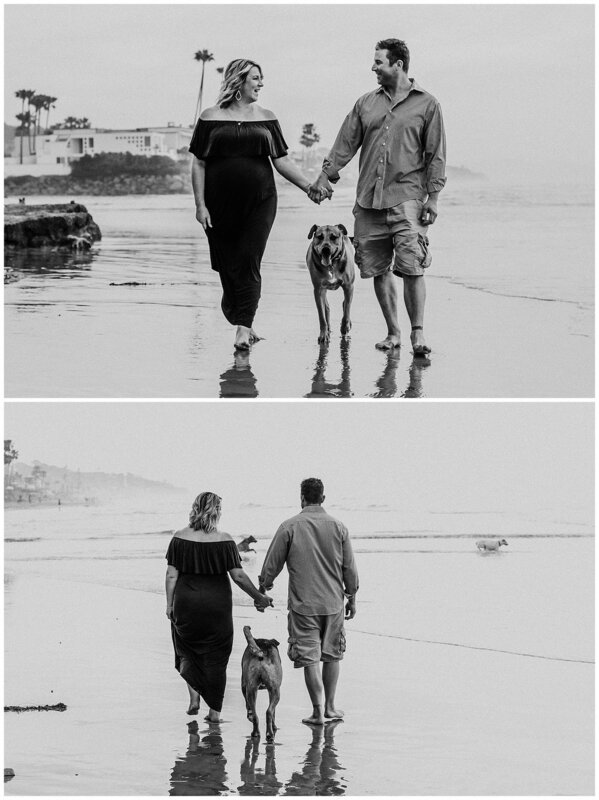 I had always wanted to capture a maternity session involving a dog, so I was all to excited when Anne told me they wanted to bring along their pup Riley. Congratulations to the Kumlin family! We can't wait to meet your little Bohan soon!